Markham Infiniti | Blog | INFINITI presents the QX50 Concept at CIAS! INFINITI presents the QX50 Concept at CIAS! 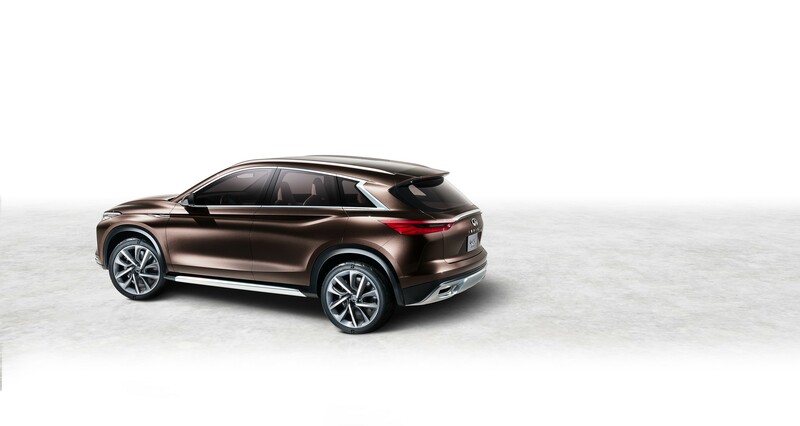 INFINITI is ready to showcase its QX50 Concept, the next-generation mid-size premium crossover at the Canadian International Auto Show in Toronto. 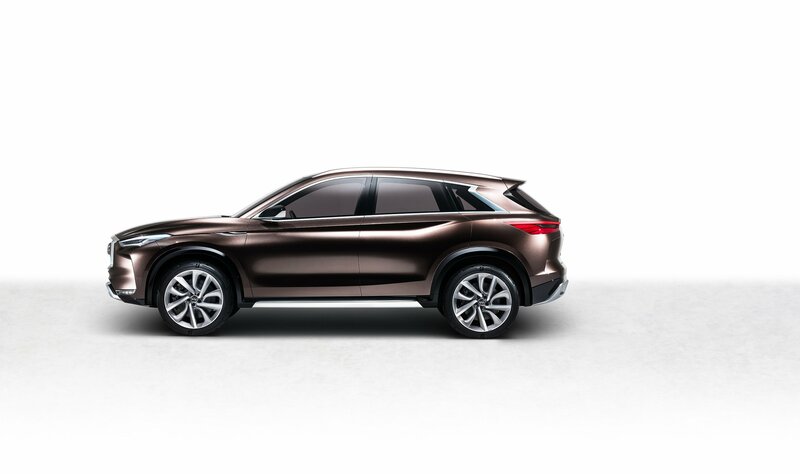 Building on the already popular ‘Powerful Elegance’ design concept of the 2016 QX Sport Inspiration, the QX50 Concept combines ‘cabin-forward’ silhouette with flowing surfaces and muscular lines to feature as a practical and dynamic crossover. The driver centric design, the passenger minded cabin layout and space, the exterior contours, the craftsmanship and the autonomous drive technologies supporting drivers of all types are just some of the standouts of the INFINITI QX50 Concept. The technologies used in the autonomous drive support systems are at the crux of this new design and prioritized to offer complete control over the vehicle with a combination of active, passive and reactive assistance to the driver at all times. The focus is driver engagement, safety and a satiating ride. 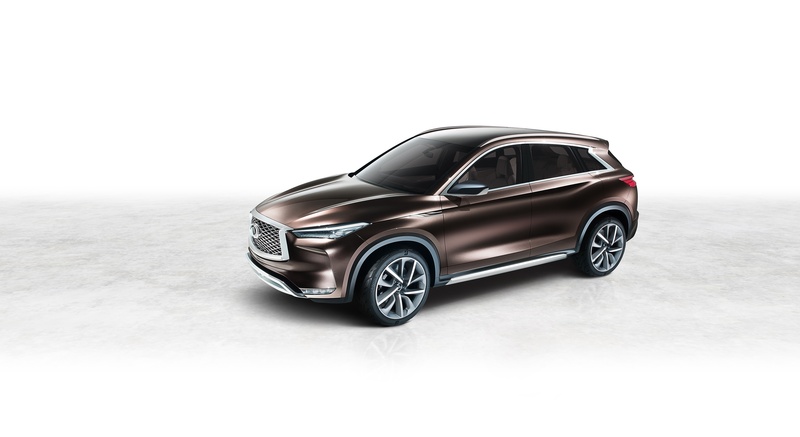 The QX50 Concept also drives with INFINITI’s advanced VC-Turbo engine that has an adaptable powertrain capable of both efficiency and power.